These drops are a great herbal remedy used primarily to help soothe coughs. It works by soothing spasms in the respiratory tract. 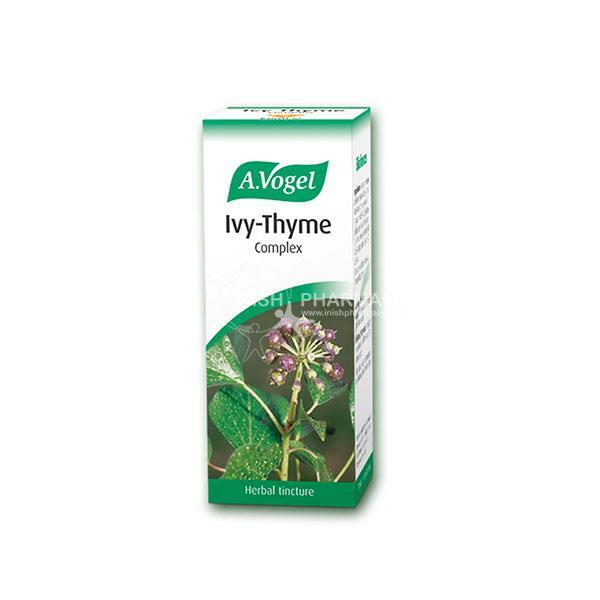 Ivy works by relaxing the bronchial tubes and thyme works by loosening mucus. The combination of both ingredients working together can help reduce and soothe coughs.